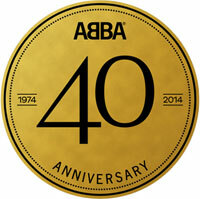 The 40th anniversary of ABBA’s Eurovision Song Contest win was celebrated in great style in early April. 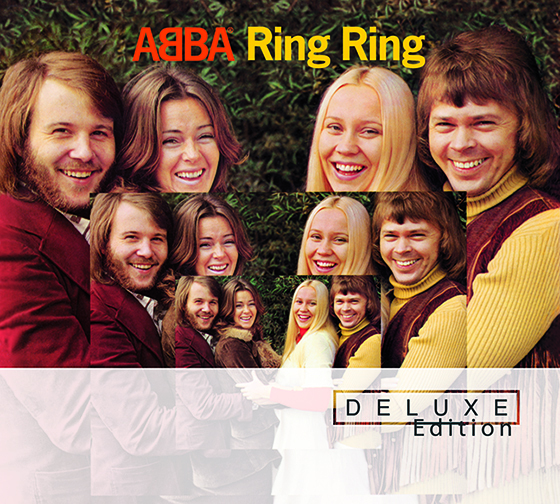 Of course there are many new releases to mark the anniversary, with ABBA – The Official Photo Book, Waterloo Deluxe Edition CD and DVD, ‘Waterloo’ single picture disc, The Singles 40 disc box set, and much more, with even more still to come. The highlights of the anniversary commemorations were events in Stockholm and London on Sunday April 6th (the actual anniversary) and Monday April 7th. On the Sunday afternoon ABBA The Museum in Stockholm held a concert on the museum’s forecourt, featuring an especially-created choir singing several ABBA songs. 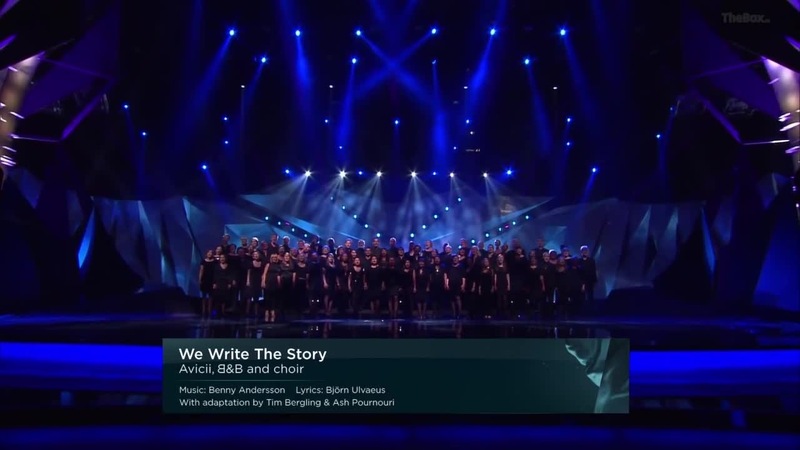 Benny Andersson joined the choir, playing piano as they sang ‘Thank You For The Music’, and then joining the choir on stage for a bow. On the Monday night the Tate Modern gallery in London hosted ABBA The Official International Anniversary party, to launch The Official Photo Book and to commemorate the anniversary. 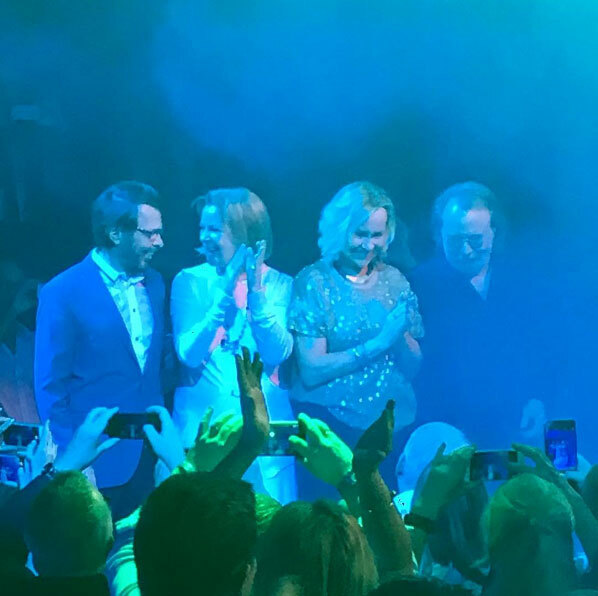 One thousand ticket-buying fans joined 500 VIP guests for a night of ABBA music, with a small exhibition of photos from the book, and a brief appearance by Björn and Frida, which was followed by another performance by ABBA The Museum/The Choir. The following Sunday (April 13th) Benny and Björn joined the London cast of Mamma Mia! at the Olivier Awards in London, performing one chorus of ‘Thank You For The Music’ for the awards show finale. Yes, you read that right: Benny and Björn actually performed on stage, on accordion and guitar respectively. After a couple of interviews in London with Frida and Björn, there was much media and fan speculation that an ABBA reunion could be on the cards, after Frida said “that it would be fun, maybe, to record something”. Björn rather strangely added ” if there was out of, you know, pure magic, a fantastic song that would suit ABBA very well, you know, who knows”. Of course he wasn’t going to contradict Frida on camera, was he? Benny followed it up on the red carpet at the Olivier Awards, saying “I don’t think so”, then adding sarcastically “Well what do I know?”, clearly miffed that everyone was predicting an ABBA reunion except the one man who would be writing the music. Agnetha was nowhere to be seen at any of these events. Apparently she was enjoying a holiday in Majorca. In May last year she missed the opening of ABBA The Museum, as she was in London doing interviews to promote her solo album A. In 2004 she missed the 5th anniversary of Mamma Mia! in London, which Björn, Frida and Benny attended (Benny quite reluctantly), as she was working on the documentary for her current album My Colouring Book. Promoting her solo album A last year Agnetha was happy to use ABBA, from the cover sticker “New solo album by Agnetha Fältskog of ABBA”, to the title of her official television documentary Agnetha: ABBA and After, three-quarters of which was devoted to ABBA. As recently as November last year she hinted in an interview that she would be willing to do something with the other three, and that there were plans for the 40th anniversary (which set off another worldwide media frenzy of “ABBA reunion” headlines). But when there’s an actual ABBA event, she actively avoids the situation. The recent creation of Agnetha’s official Facebook page to promote her new album A, has brought a long-time issue to a head: the plethora of ABBA member profiles and so-called official pages on Facebook. For the record, none of the ABBA members are on Facebook as individuals. At least, not publicly. They may have hidden profiles for family and close friends, but they’re certainly not interacting with fans. If you are “friends” with an ABBA member on Facebook, you’re really not. 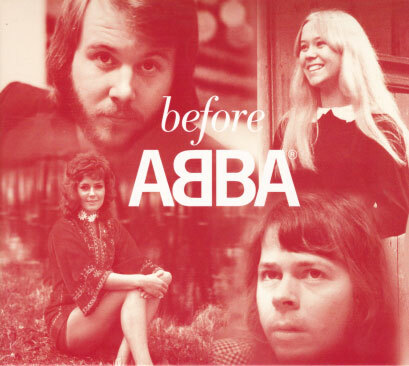 There are many profiles for ABBA members on Facebook. At best they are obvious fan tributes. At worst they are purporting to be the ABBA members, and post as if they really are the ABBA member. Recently fake Agnetha profiles have been making posts like “we’ve been working in the studio on my new album for all my fans”, obviously written to look like they’re coming from Agnetha herself. It’s disrespectful to the ABBA members, and it’s misleading and deluding fans. Then there are the so-called official pages or official fan pages. They use the official tag to appear more authentic than other pages, but they are no more official than any other. 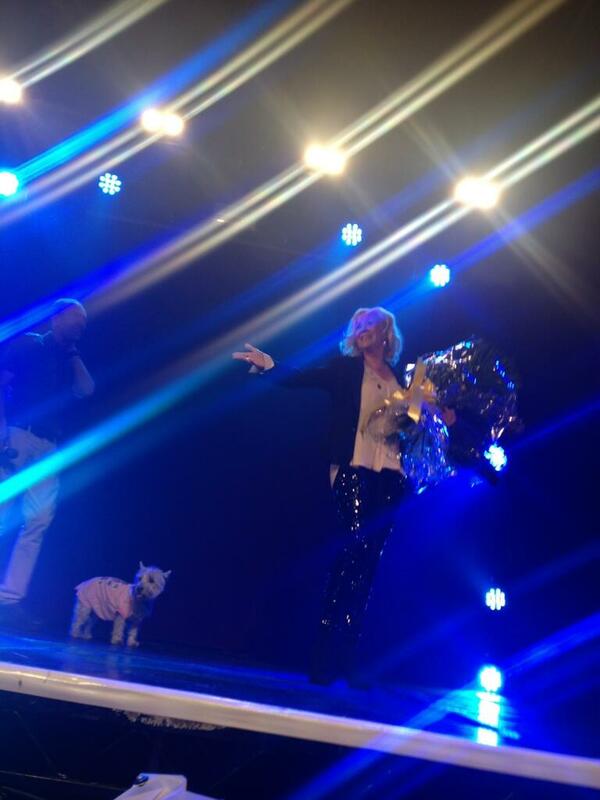 There are at least two “official Agnetha fan club” pages! Some also borrow imagery from officially-authorised entities to enhance their official claim. Some pages even claim to be verified by Facebook – Facebook does not verify pages, that is something that Twitter does to authenticate celebrity profiles. There are also official pages for the ABBAWORLD touring exhibition at its various locations, Benny and Björn’s musical projects Chess and Kristina från Duvemåla, the Mamma Mia! musical around the world and the Mamma Mia! movie. There are no official or authorised fan clubs for individual ABBA members. Complementing the official pages there are many excellent fanzines and fan pages that claim to be nothing more than what they are; they make no claim to be official or authorised. Some of these pages have become popular meeting places for ABBA fans to share news and stories.